Dougie Adamson is currently the Global Service Parts Logistics Manager at Agilent Technologies, the world's premier measurement company, based at Agilent's Edinburgh Park site. Prior to working in Logistics Management, he worked in a variety of systems development and process re-engineering roles in the Technology and Distribution sectors. 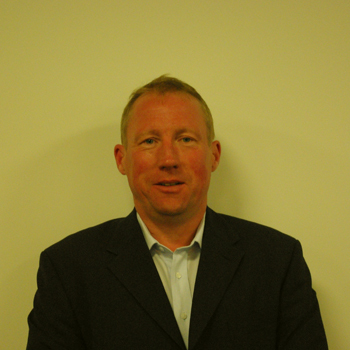 He holds an MBA, a Certificate in Computing and a Road Haulage CPC and is a Chartered Member of CILT(UK). Dougie is a former Scottish Region Chairman and has served on the Scottish Regional Committee for many years in a variety of roles. Married with two teenage young sons, he spends much of his spare time supporting the boys activities at Murrayfield DAFS Cricket Club, RHC Cougars Rugby Club and The Bo'ness and Kinneil Railway Youth Group. Any time left over he can be found cycling on the many paths in the Edinburgh area.